Today we are excited to announce, mobile event technology specialist CrowdComms will be promoting the Entegy Suite to event clients in Australia, Asia, the UK and Ireland. Mobile event technology specialist CrowdComms has announced they are promoting the Entegy Suite and will provide a universal service to event professionals looking for a complete, world-class technology solution. CrowdComms Co-Founder & Managing Director, Peter Hair says “We are excited to be offering the Entegy Suite to our range of services. We have seen the Entegy platform grow and see it as the best in class solution in the market. “CrowdComms are constantly looking to improve and provide better, more creative services to ensure the best solutions for events and event organisers. Entegy is a fantastic partnership for CrowdComms” he said. 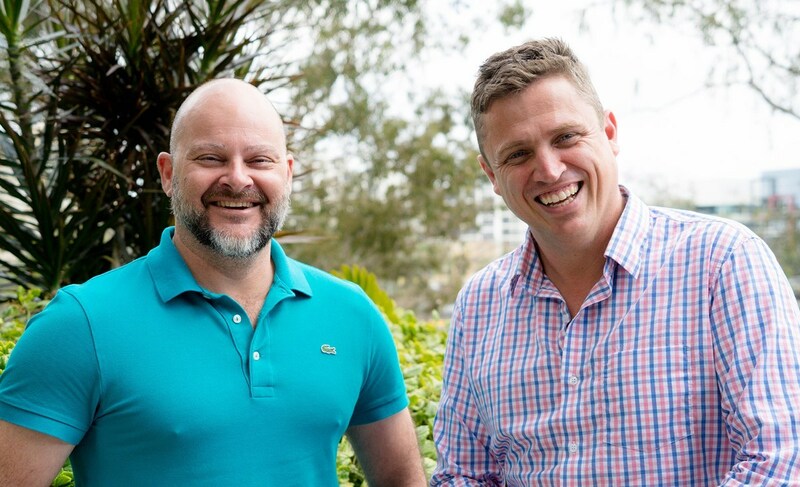 The announcement reinforces the strength of Entegy’s platform, also offered by a number of notable venues and organisations including Eventbrite, Brisbane Convention & Exhibition Centre and Accor Hotels. Entegy Executive Director, Gus Hotchin, says the company has experienced 250% growth in clients over the last financial year. “The recent surge in demand suggests that integrated end-to-end event technology is no longer optional. “Technology plays a major role in every aspect of an event lifecycle and should give organisers a single place to view real-time data and gain insight into their events from beginning to end. This spans across marketing and ticket sales, communication and engagement tools and strategies, attendance management and stakeholder return on investment,” he said. With CrowdComms providing production, support and onsite services to event clients in Australia, Asia, the UK and Ireland, Entegy will continue to focus on the continued development of their platform and growing their global distributor relationships. CrowdComms was founded in 2011; the three directors have a collective experience of over 40 years in delivering event technology. Since its inception, CrowdComms has delivered thousands of event apps across the globe, delighting millions of attendees and their respective clients.